This reading helps people get to the root of money or abundance issues in their lives. Issues with finances often stems from what we learned in childhood. We can copy what we see our parents do and their views on money. This can help or hinder us when we reach adulthood. 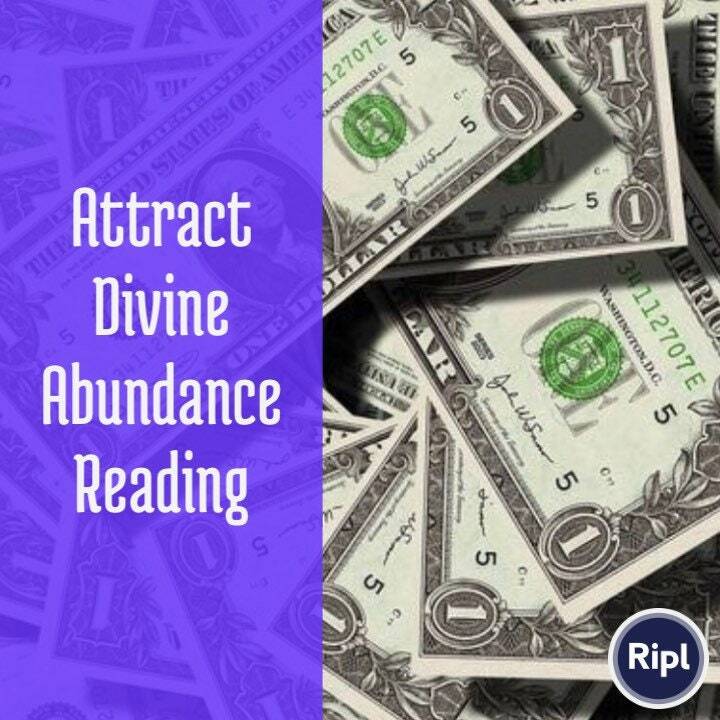 The reading will also look at your current beliefs on money and what could be blocking the flow of abundance. This does include what steps to take and how to go about changing things. This is also for people that have a certain situation that they would like help with related to this topic. This reading is NOT related to predicting lotto numbers, court cases, or anything like to that. The reading will be 15-45 minutes long depending on the length of time you pick. Please provide your email address so I can send it. Question or situation you want to know about or just see what is revealed. If it's a certain situation that needs a resolution let me know so I can focus on just that. I don't predict lotto numbers or anything like that.